Had a beautiful wedding with Michelle & Kaivon at the gorgeous Fanham’s Hall; weather just held out and although it threatened rain all day it didn’t! The dining hall at Fanham’s is truly spectacular and just a little bit Harry Potter like…. The wedding season has started…. And so Spring has Sprung, and my work as a wedding photographer has begun again kicking off the month of March with three weddings – all editing still in progress……. I photographed a new venue for me, Hellidon Lakes, then the beautiful and familiar Fanhams’ Hall, followed by a poignant wedding at The Bury, Hemel Hempstead. I was lucky enough to be the last ever wedding photographer at this beautiful venue (the Bury) as it is now moved to the new Civic Centre… Call me bias but this has been a beautiful place to photograph weddings and will be sorely missed. 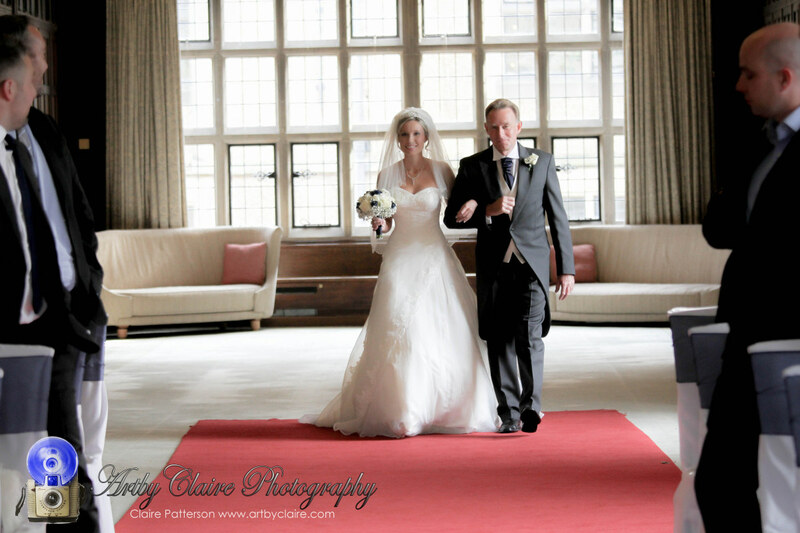 I am so glad Sheena and Alan chose me as their wedding photographer for their special day. So lots of new wedding photos to be released for sneaky peaks soon but in meantime Happy Spring everyone….